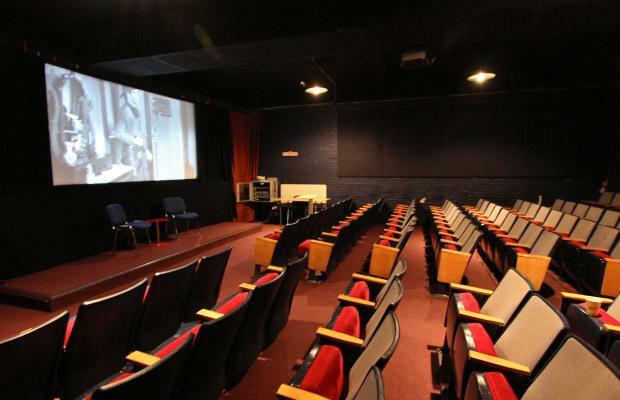 Projection facilities for digital, 16mm are available in two cinemas, with 110 and 35 seat capacity respectively. In the first year, the equipment includes 8 Aatons with prime lenses for the two 16mm exercises and digital formats for the documentary exercises and student research projects. In the 2nd year, currently all students shoot on digital using our Alexa. Fisher dollies are provided for studio use. Lighting Equipment ranges from the standard tungsten Openface, Fresnel and HMI lamps to Kinoflo’s, dedo kits and led pads. The School has non-linear editing systems running Avid Media Composer. Some systems are also equipped with Final Cut Pro. 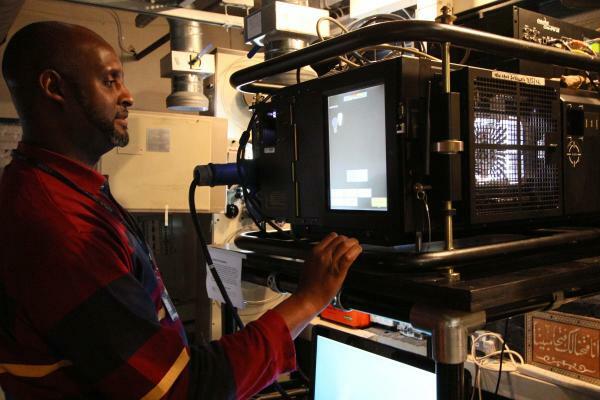 The analogue film room is equipped to handle and 16mm film formats. The School Library keeps and documents LFS productions. LFS shows work at over 200 film festivals around the world each year, and supports sales of films to broadcasters and distributors. The library also holds an extensive collection of films for loan, plus a small collection of core books. 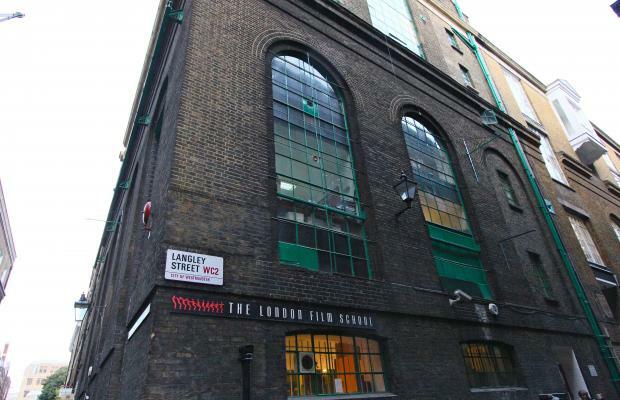 Students have also access to the BFI Reference Library, which is within ten minutes walk. Read our disability statement here. I learnt an immense amount of new things, especially technical details about photography, lighting, cameras, everything – the School is particularly strong with this. I’m so grateful that I have experience in all these areas. As a director, it makes communicating with the crew much easier and gives me an advantage.